Despite another excellent performance from Mt. Sterling native Drew Lee the Lexington Legends earned a 10-9 win over Kannapolis on a walk-off home run from catcher Roberto Pena. 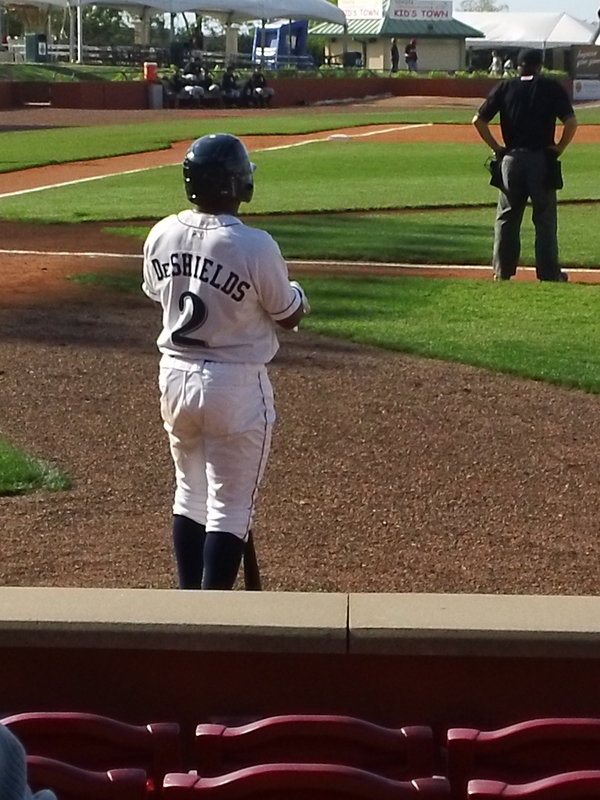 Right fielder Adam Bailey, first baseman Telvin Nash and second baseman Delino Deshields Jr. also homered for the Legends. Former Morehead St. infielder Drew Lee was 3-5 with one home run, two RBI and three runs scored for Kannapolis. He is batting .591 in six games this season and was 8-15 with two home runs, five RBI and six runs scored during the Lexington series. The Bowling Green Hot Rods tallied 12 hits in a 5-2 win over Great Lakes. Catcher Lucas Bailey was 3-4 with two doubles, two RBI and one run scored. Left-handed pitcher C. J. Riefenhauser earned the win after surrendering one run on four hits in six innings while striking out 11 batters and walking one. Former UofL infielder Phil Wunderlich was 2-4 with one double and two RBI. The Louisville Bats scored two runs in the second inning but could not muster any more offense in a 3-2 loss to Durham. Right-handed pitcher Chad Reineke took a no decision after surrendering two runs on nine hits in five innings. Lexington native and former UK outfielder Collin Cowgill extended his hitting streak to eight games with a 3-3 performance for AAA Reno. Cowgill is 19-34 (.559) with four home runs, nine RBI and 11 runs scored during the streak. Lexington Catholic alum Ben Revere was 2-4 with one run scored and one stolen base for AAA Rochester. 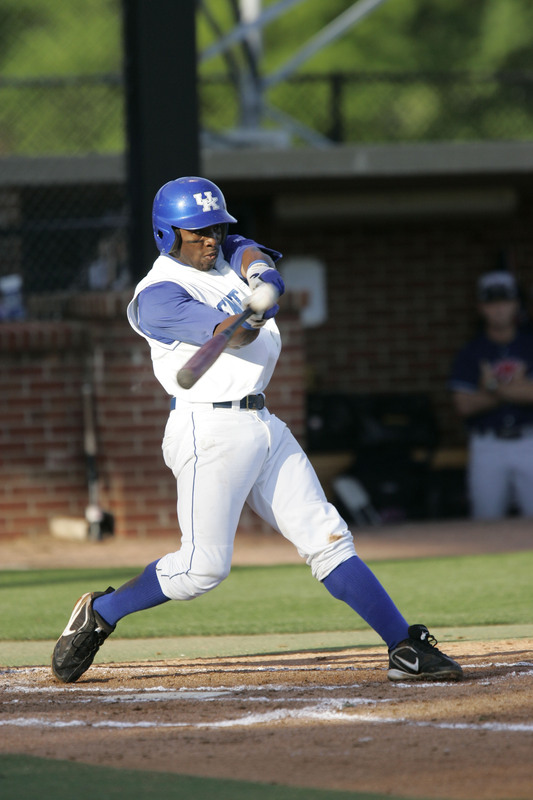 Lexington native and former UK outfielder John Shelby was 2-4 with one home run, four RBI and one run scored for AA Montgomery. One-time UK infielder turned outfielder Jason Kipnis, who transferred to Arizona St., was 2-4 with one home run, one RBI and three runs scored for AAA Columbus. Walton native and former NKU outfielder Jake Shaffer extended his hitting streak to 13 games with a 1-5 performance for AA Jackson. Paducah native Daniel Webb earned his second consecutive win despite surrendering six runs on 10 hits in five and two-third innings in a start for low A Lansing. 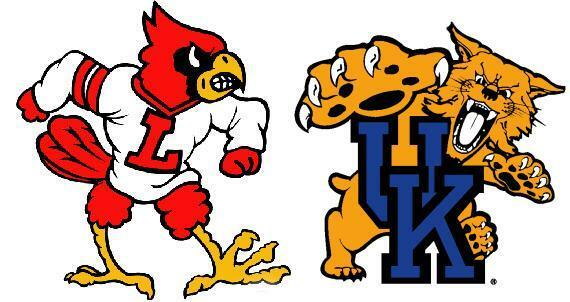 You can read the BluGrass Baseball recap of the University of Kentucky‘s 7-1 win over the University of Louisville here. In the second weekly leaderboard post we’ll look at the top pitching statistics through nine weeks of the college baseball season. 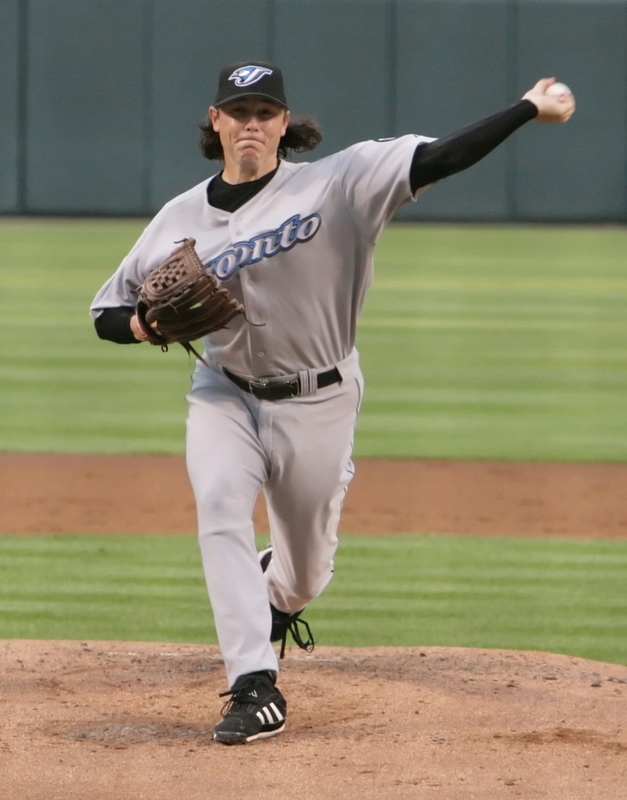 To be eligible for the ERA and batting average against categories, pitchers must have at least one inning per team game. Eligible players attend a Kentucky college or graduated from a Kentucky high school. Stats are current through Sunday’s games. The Louisville Bats snapped its seven-game winning streak with a 7-1 loss to Indianapolis. Cincinnati Reds right-handed pitcher Johnny Cueto surrendered two runs on two hits in three and one-third innings in a rehab start. Lake County scored four runs in the ninth inning to send the Bowling Green Hot Rods to a 10-7 loss. Right-handed pitcher Omar Bencomo surrendered three hits in four scoreless innings of relief while striking out five batters and walking none. The Lexington Legends slugged four home runs en route to a 13-7 win over Asheville. Center fielder Adam Bailey was 3-5 with two home runs, three RBI and two runs scored. Shortstop Jiovanni Mier and designated hitter Chris Wallace also homered. 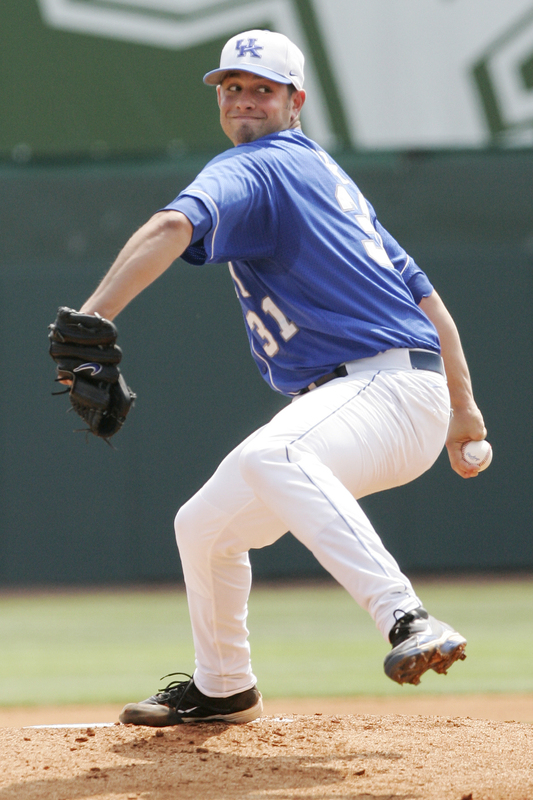 Eastern High School alum Jason Chowning pitched one and two-third hitless innings of relief. Former UofL third baseman Chris Dominguez was 3-4 with one RBI, one run scored and one stolen base for high A San Jose. 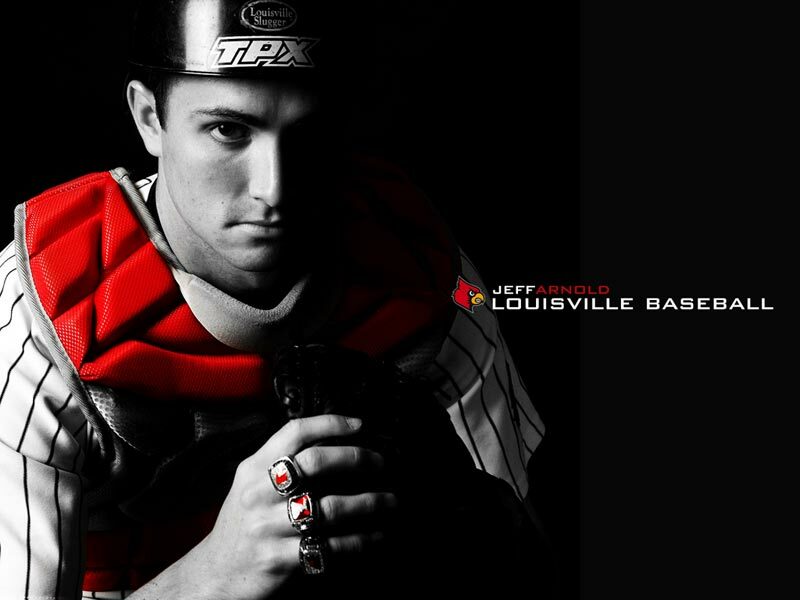 Louisville native and former UofL catcher Jeff Arnold was 3-4 with one double and one run scored for low A Augusta. Former WKU third baseman Wade Gaynor was 3-4 with two doubles and three runs scored. One-time UK outfielder turned second baseman Jason Kipnis, who transferred from UK to Arizona St., posted his second consecutive three-hit game and scored twice for AAA Columbus. Walton native and former NKU outfielder Jake Shaffer was 4-9 with one triple, one RBI and two runs scored in a double-header for AA Jackson. Louisville native Zack Cox was 2-4 with two RBI for high A Palm Beach. AA Mississippi Braves right-handed pitcher Michael Broadway, who was born in Paducah, earned his first win of the season with a scoreless inning of relief. The University of Kentucky scored a single run in the ninth inning on a RBI single from senior shortstop Taylor Black to earn a 3-2 win over the University of Louisville. UK junior left fielder Chad Wright doubled with one out in the top of the ninth inning then moved to third on a wild pitch from UofL junior closer Tony Zych. Black then lined the first pitch he saw into right field to put UK ahead. UK freshman right-handed pitcher Trevor Gott was credited with the win after recording the final out of the eighth inning prior to the Cats’ rally. UK jumped out to an early lead with two runs in the top of the first inning. Wright reached on an error by UofL freshman right-handed pitcher Jeff Gardner to start the game then moved to second on a single from Black. Gardner hit UK junior designated hitter Braden Kapteyn with a pitch to load the bases before UK freshman right fielder J. T. Riddle drove Wright home with a single. Black then scored on a double-play from UK junior third baseman Thomas McCarthy. UofL got on the board in the sixth inning when sophomore designated hitter Kyle Grieshaber doubled with one out and then scored on a single from redshirt junior right fielder Stewart Ijames. The Cards tied the game in the seventh inning when sophomore third baseman Cade Stallings led off the inning with a single and later scored on a groundout from freshman shortstop Alex Chittenden. With seven weeks of the college baseball season, it’s time for the midseason all-state team. Check out the first- and second-team honorees below and check back tomorrow for the midseason hitter, pitcher and freshman awards.